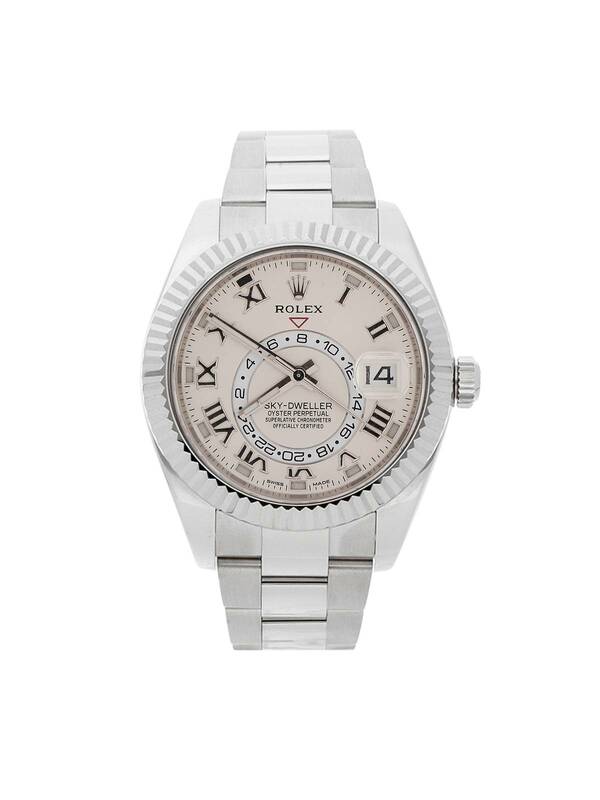 Unique to Global Watches, we will buy back any watch you buy from us after 90 days. Wear different, brands, styles or keep up with the latest trends. Contact us for details, and read our Terms of Sale for more details. Why Buy from Global Watches? COPYRIGHT © 2017 - GLOBAL WATCHES - ALL RIGHTS RESERVED. Stay in the know about the latest watch arrivals, news and offers.